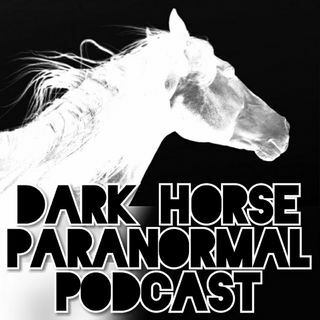 In the first episode, Chris interviews Jack Kenna and Ellen MacNeil (from Haunted Case Files, Paranormal Survivor, Haunted Hospitals etc.) who are investigating just outside of Gettysburg, Chris reviews Paul Stanley's (of rock band Kiss fame) autobiography and discusses an ongoing investigation with Kristen, including actual EVPs and Spirit Box recordings! Chapter 5 - Paul Stanley Book Review "Face The Music - A Life Exposed"